The document also notes that Dessie Mone "hates to be rattled"
A DOCUMENT obtained by The Irish News illustrates the extensive analysis which county teams are conducting on their opponents. 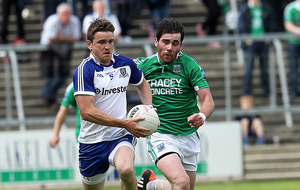 Tuesday’s Against The Breeze reveals how one Ulster county carried out an individual assessment on every player in the current Monaghan team. A snapshot of the file highlights the level of the detail which is afforded to each footballer. Both strengths and patterns of play are listed. Goalkeeper Rory Beggan is described as a “good distance kicker,” but that his re-starts are mainly directed ‘DTC’ (down the centre) or to his right”. Dessie Mone has a “good engine”. Injured full-back Drew Wylie is “a strong, robust, no messing defender”. Vinny Corey is a “strong runner,” who is “very physical”. Fintan Kelly is the only player in the file who is credited with being left and right footed. Kelly is regarded as a threat who “drives forward and must be stopped”. Efforts are made to highlight perceived weaknesses and instructions are provided on how these failings can be exposed. It’s noted that goalkeeper Rory Beggan “leads with his feet” when a forward is through on goal and that he is “slow to dive to his left”. Drew Wylie is “poor in the air and always attacks from behind”. Forwards are advised to “move him [Wylie] left and right continuously and run at him”. Dessie Mone is “poor on his left hand side” and “not physically strong in the tackle”. Recommendations are given to attack Mone on his left side “at all times”. In capital letters, it is stated that Mone’s “discipline is very poor, hates to be rattled”. The same comment is made about corner-back Ryan Wylie. The analysis team claim Wylie “always marks from behind” and “is easily spun when attacking his left shoulder”. The document lists specific individual traits. For example, Vinny Corey “always bounces the ball after getting possession,” while wing-back Karl O’Connell “likes to hand off opponents with his left arm”. Monaghan’s playing style is also assessed and vulnerable areas are identified. 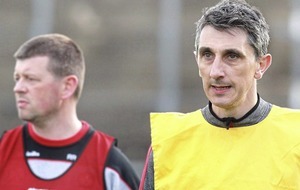 It is observed that the Oriel county is “very slow to reset for quick frees, KO’s (kick-outs) and SL (sideline) balls”. To penetrate Monaghan’s defence, the advice is “quick hands and support at pace will cripple them, with loop around support runs – give and go down the centre”. Observations are also made about ploys Monaghan are likely to use. The threat posed by Kieran Hughes is highlighted with the warning that Malachy O’Rourke’s team “will drop high ball in FF (full forward) line with runners from HF (half-forward) coming in for knockdowns”. 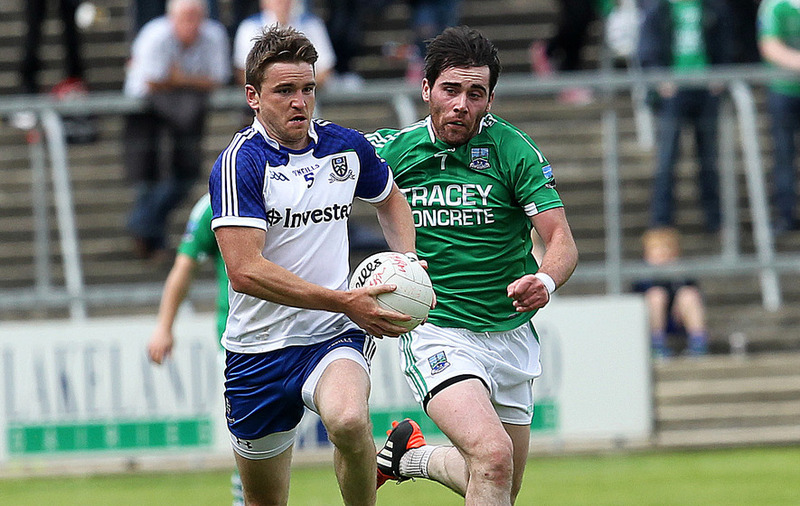 Monaghan football is enjoying its greatest period of success since the 1980s. A 10-point victory over Fermanagh on Sunday has put the county into the Ulster final for the third year on the trot. No doubt, Malachy O’Rourke will have his own team of intelligence gatherers in Clones on Sunday for the semi-final between Donegal and Derry. 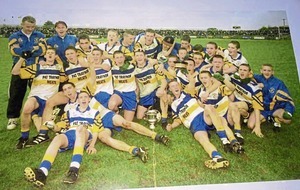 The winners of that contest will play Monaghan on July 19.